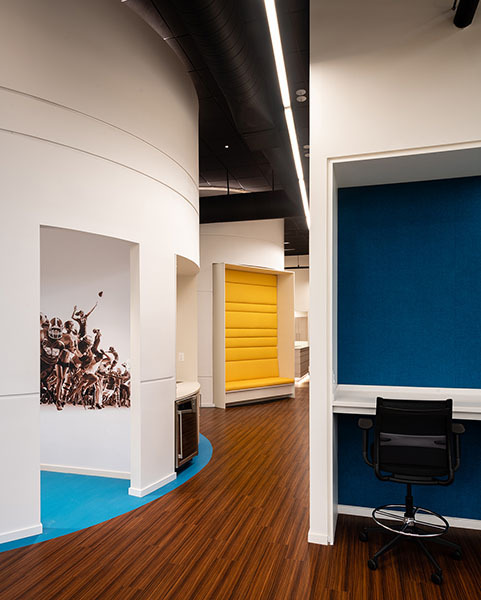 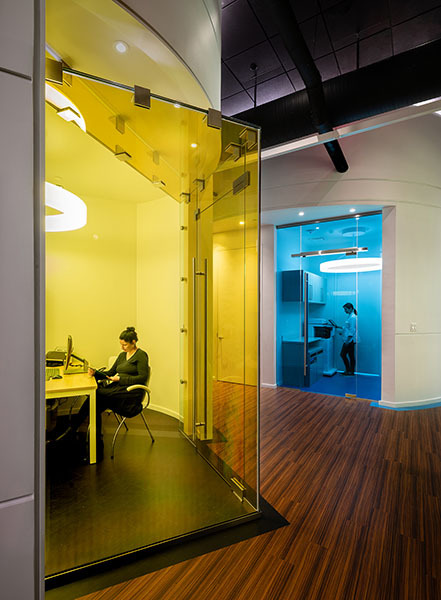 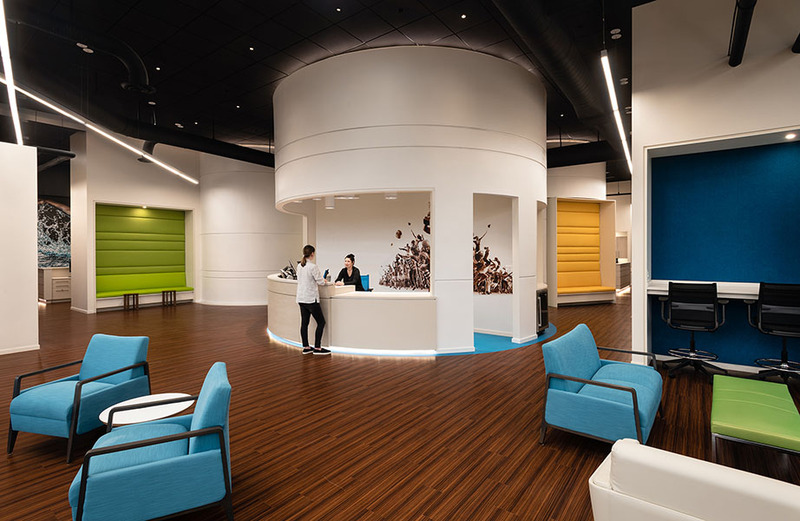 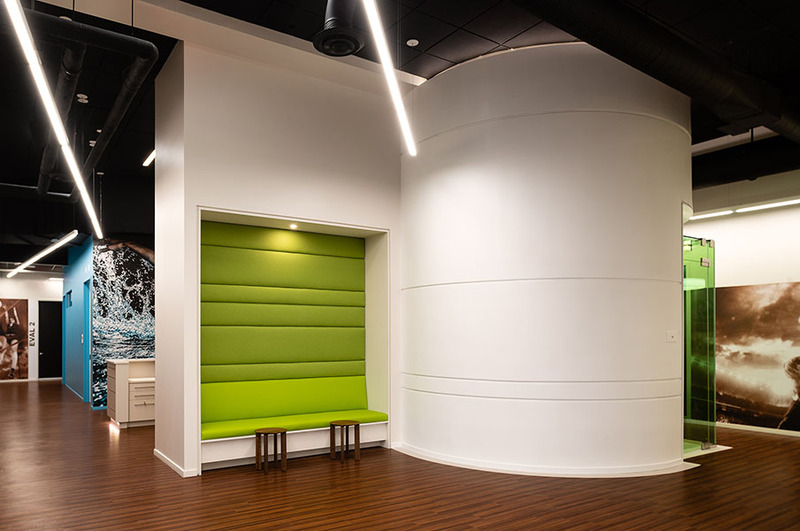 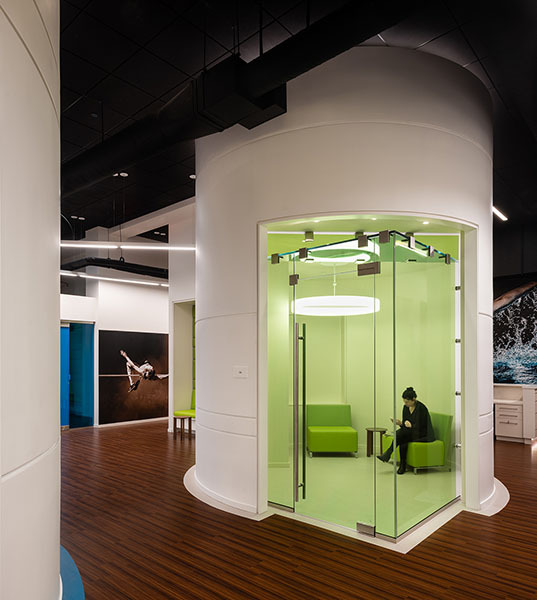 Architecture, Inc. led the design of Inova Sports Medicine’s new Sports Medicine and Physical Therapy facility with Dr. Robin West—the Lead Team Physician for the Washington Nationals and the Head Team Physician for the Washington Redskins. 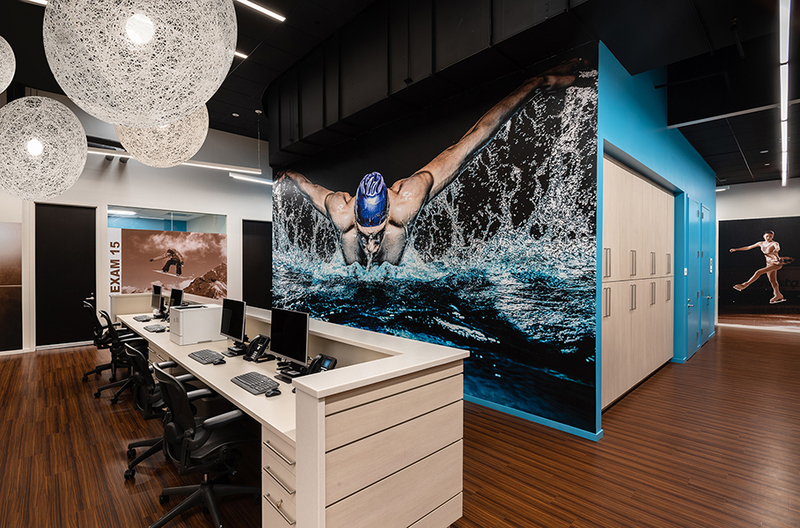 The goal of the integrated facility is to provide comprehensive and personalized care to athletes of all ages and abilities while serving as a hub for the Sports Medicine Institute. 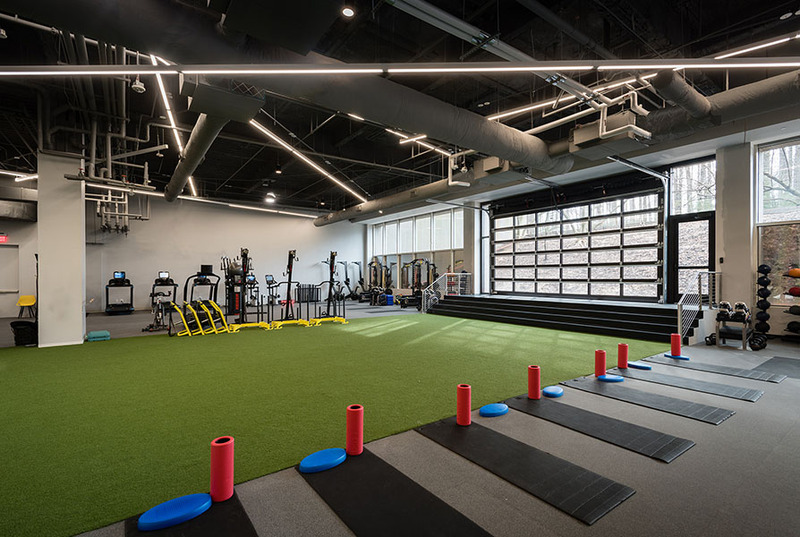 The 20,000 sf sports medicine facility, located on the Inova Center for Personalized Health, includes a 13,000 sf outpatient clinic, physical therapy, an EXOS performance gym, and a 5,000 sf outdoor synthetic turf field for patient evaluation and performance.